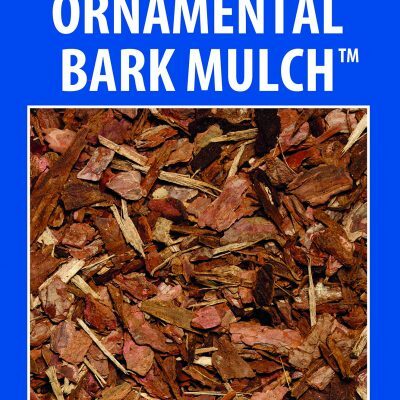 This is An exceptionally well graded and processed, good-looking, chunky, pine bark. Virtually all dust and fines have been removed and the product has less than 2.5% wood content by volume. 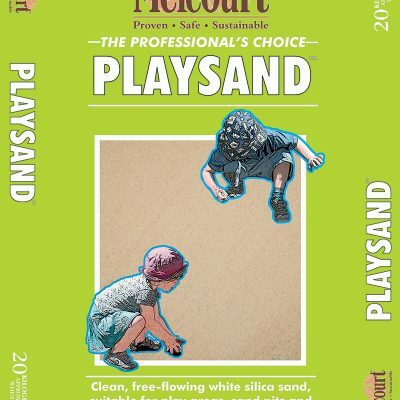 Melcourt Playbark 10/50 has been specifically graded to meet all the main criteria for surfacing children’s play areas. It is the UK’s leading brand of loose impact absorbing surface and has been used extensively through out the country, for well over a decade. Widely used and suitable will all play equipment, including climbing frames, slides, swings and space nets. 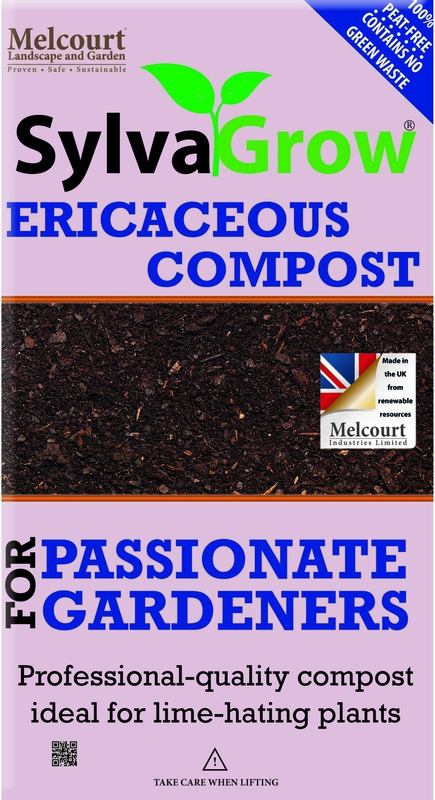 Compliance to BS EN 1177, confirms that Melcourt Play Bark 10/50 meets a nationally accepted industry standard. Independent testing according to British Standard characteristics, thus giving increased customer confidence. The specifically graded particle sizes create relatively large air pockets within the surface, which enhances its natural cushioning effects to allow safe and enjoyable play. 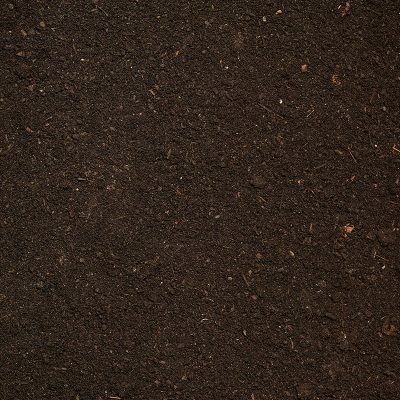 Furthermore, the careful grading gives maximum slip resistance and durability. Rapid drainage during wet weather allows play all year round. At the end of its useful life as a play surface. Melcourt Play Bark 10/50 can be effectively re-used as a mulch or soil conditioner. 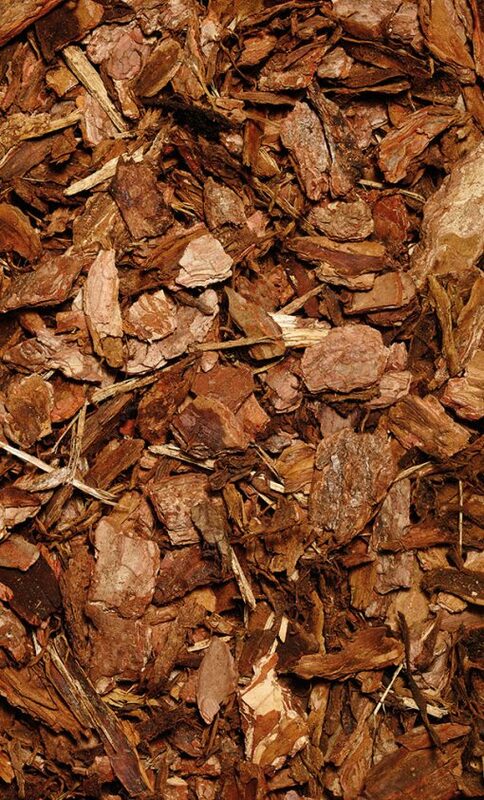 The loose particulate feel of Melcourt Play Bark 10/50 deters dogs and cats, thus helping to prevent animal fouling. High fire resistance, BS 4790:1987 tested.